New 2019 Axopar 28 T Top. Look cool and stay cool. 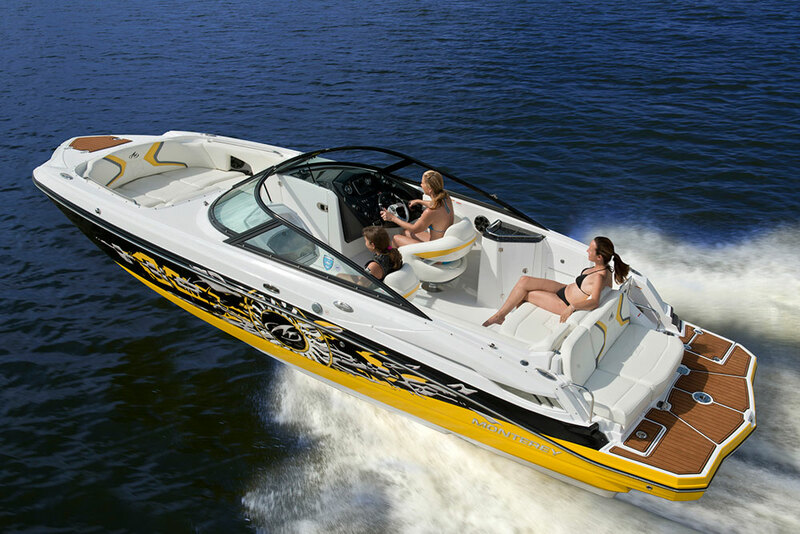 Why let hot weather curtail your boating enjoyment? Now you don’t have to with Axopar’s smart-thinking 28 T-Top. Sometimes having too much sun can be as unpleasant as not having enough, and Axopar thought about that when they designed the smart-thinking T-Top with large, canvas roof shade, mounted to a sturdy & permanent metal frame. 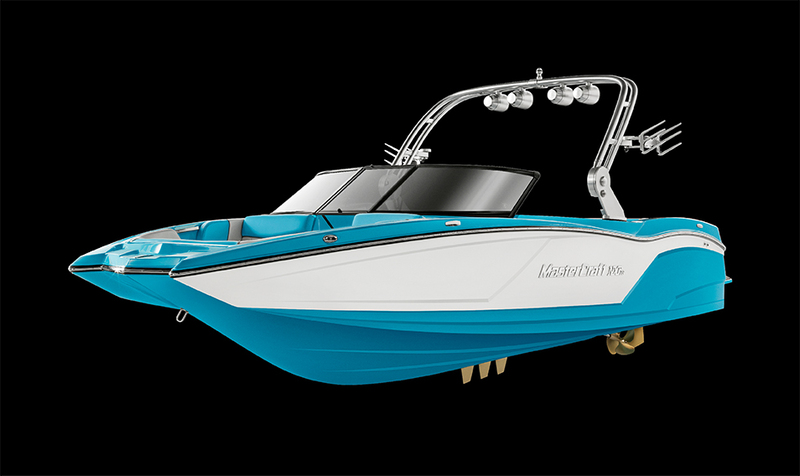 Highly versatile, multi-purpose, walkaround sports cruiser, form & function have fused together to create the Axopar 28 T-Top version, successfully screening the front and rear passengers from the less pleasant effects of too much sun. Knowing you and your guests can now spend even more time on the water means the toilet and wash-hand basin and top-loading fridge options, for example, are the kind of useful upgrades Axopar offer to make life afloat that little bit more civilized. Ideal for those who live too far away from their boat to want to return home each night or perfect for those impromptu weekends away with your spouse or partner – our Aft Cabin option allows comfortable overnight sleeping accommodation for two, with the same space doubling as significant extra stowage capability, when not in use. 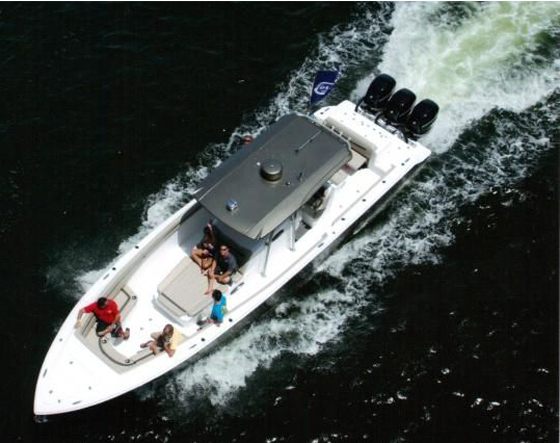 Fitted with twin Mercury 200 V6 outboard engines, speeds up to 43 knots can be reached. Contact us for more information or to arrange a viewing.